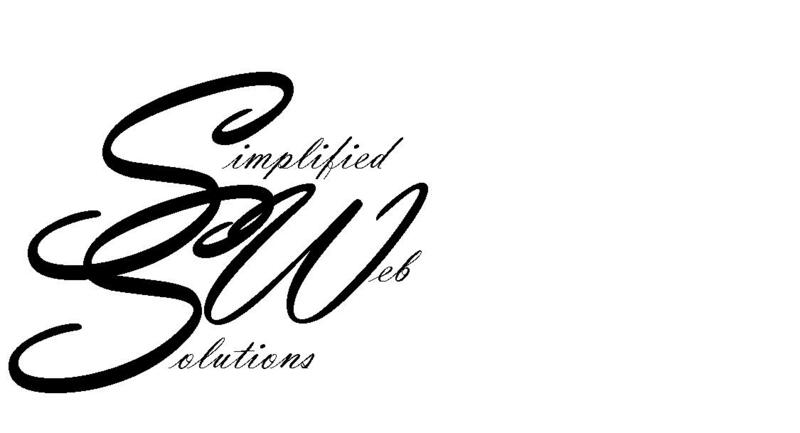 Simplifed Web Solutions exists to make websites affordable for Small Businesses. Our simple template-based sites make getting your business online quick and easy. With many options to choose from and individual attention as well as custom packages, you are sure to get the site you want that fits your budget. Contact Simplified Web Solutions for your website needs today!